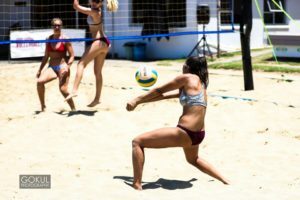 WHAT’S ON: Harbour Volleyball Term 4. 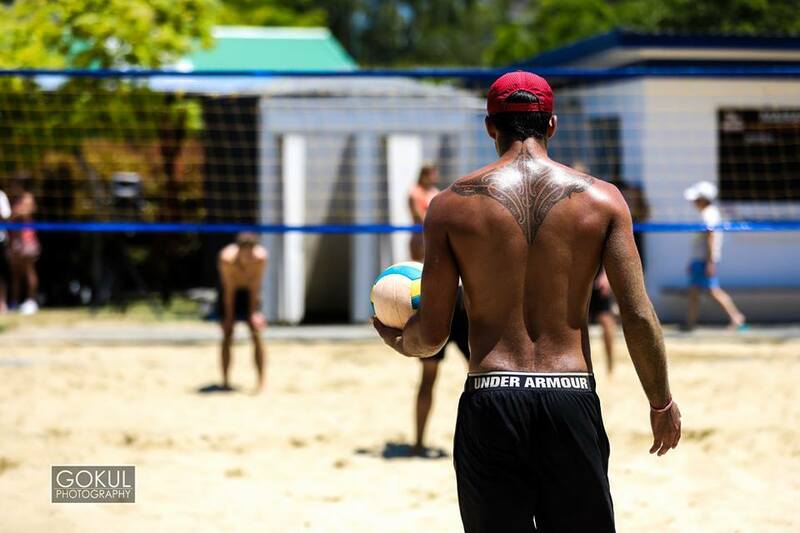 Beach Volleyball season is almost here and the Harbour Beach Volleyball Centre is offering a number of great programmes and leagues… something for everyone! Check out the list below and simply click the link to get more information and to register online. 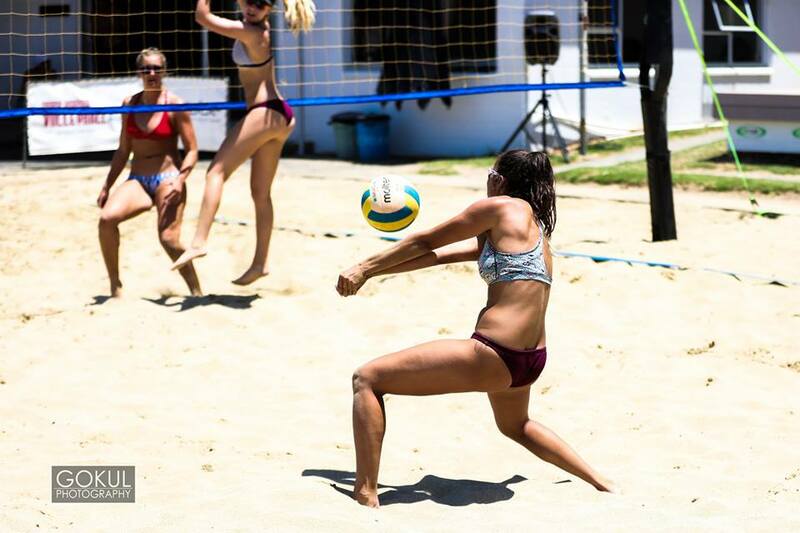 If you have any questions you can email us at gdm@harbourvolleyball.co.nz or call at 027 786 5539 or message us on Facebook. Dates: 6 Mondays in a row (excluding Labour Day week) at the start of Term 4 – 15 Oct to 26 Nov from 4-6pm. Dates: Tuesday nights from October 16th – December 18th – first 2 weeks are grading and have-a-go. Time: 6.00pm – Sunset Divisions: Competitive, Intermediate, and Social/Beginner. 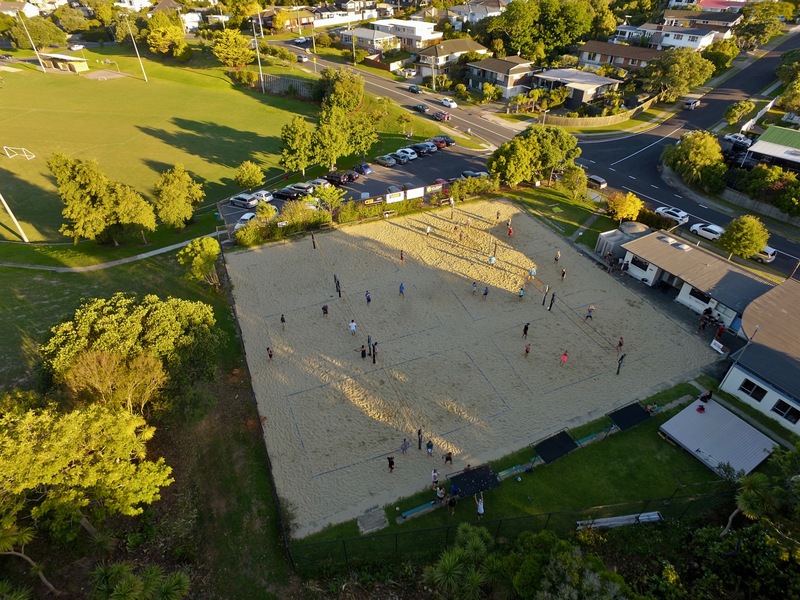 Format: New format this year, intermediate and beginners on Tuesdays from 3:30-4:30pm, Advanced group on Tuesdays from 4:30-6pm and on Thursdays from 5:30-7pm. Dates: 10 weeks in a row in Term 4 or starting 16 October and running until 13 December. Dates: 8 Wednesdays in a row from 18 October to 6 December Time: 4pm-5:30pm. 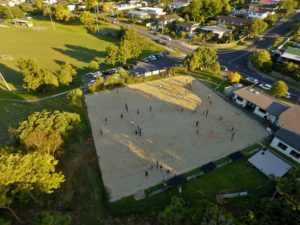 Dates and Times: 8 Thursdays in a row from at the start of Term 4 – 18 October to 6 December from 4-5:30pm. Age: Secondary School Students Years 9- Year 13, Junior and Senior Social grades, Mixed/ Boys/ Girls Teams. Max 6 per team – 4 playing at any one time.